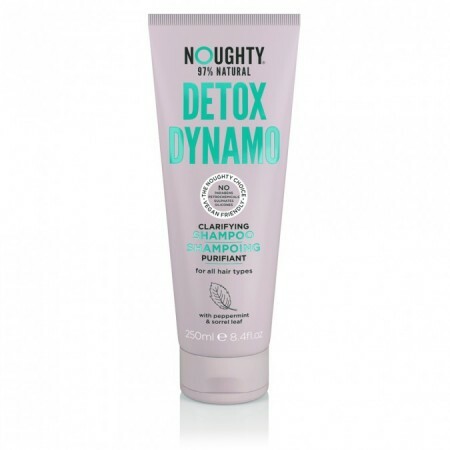 With natural sugar beet extract to condition and peppermint extract for purification, discover deep cleansing like never before with our naturally detoxing, clarifying shampoo. Peppermint extract helps to purify and hydrate the hair. Sorrel extract contributes to cleansing and moisturising locks in need of detox.